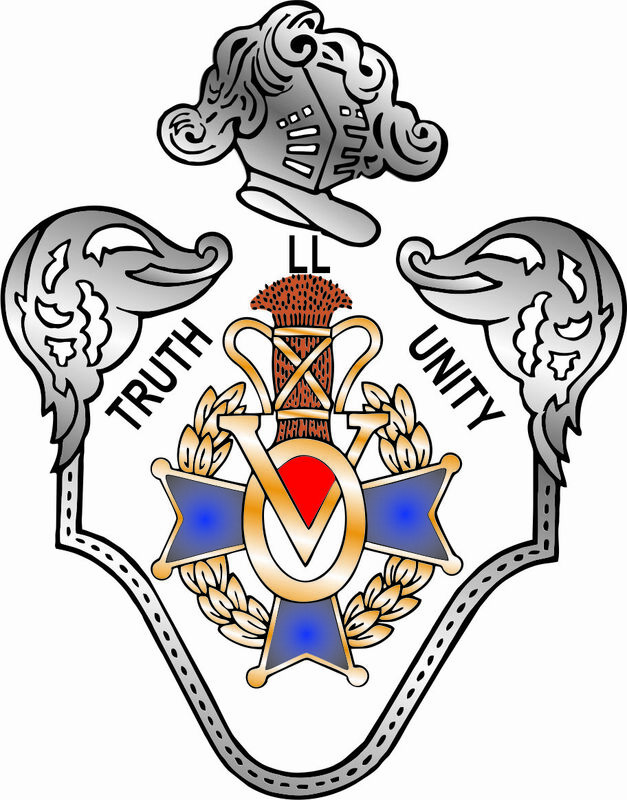 We are a local lodge of the Vasa Order of America, a Fraternal Society originally established for the benefit of Swedish immigrants more than a century ago, but now dedicated to preserving and sharing our Swedish and Nordic culture and heritage. If you do not wish to apply for membership at this time, but are interested in Nordic culture or heritage, you are most welcome at our open events. .